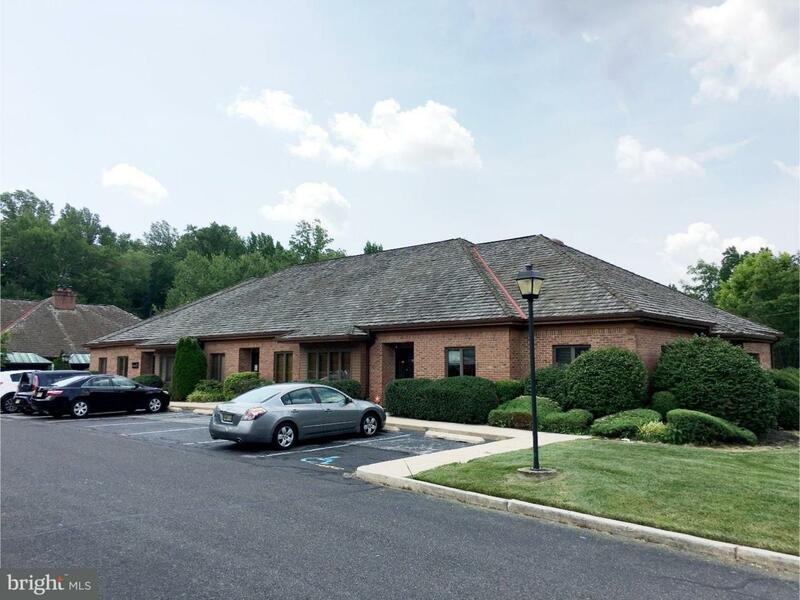 Professional/Medical Office Condo for sale. Move in ready, beautifully appointed with bonus storage space! Located in beautiful Tara Professional Park in Cherry Hill, NJ. A short distance from Haddonfield. Easily accessible from Philadelphia, just off of busy Route 70. Come see it before it's gone! Listing courtesy of Rose Commercial Real Estate.